Click the above tabs to view the current advisories for the Western Alaska Captain of the Port Zone. Complete and submit the form down below. Pay the "Invoice from Marine Exchange of Alaska” - it will show up in an email from replyTo@intuit.com. Stop by the MXAK to pick up your charts. Our NOAA approved Charts are printed on demand on water resistant paper. 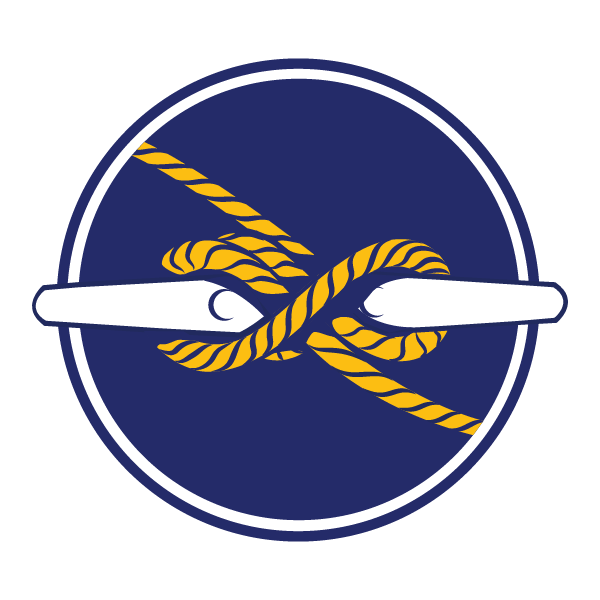 Many popular Nautical Publications are available including Coast Pilot, Navigation Rules, Tidal and Current Tables, and Tide Tables.